At NPC’s Well-being Measure we are interested in knowing what you think. We are proud of what we we have created but realise that it could be even better. We think that a good evaluation tool is always work in progress and that you should never rest on your laurels. So we welcome any feedback on what you like and don’t like, what could be made better, and what you think we could do to improve your experience. We send all our customers a feedback form but we welcome your thoughts in whatever form – if you want to leave a comment on this blog or email us, that is fine too! To leave a comment, click on the link below. 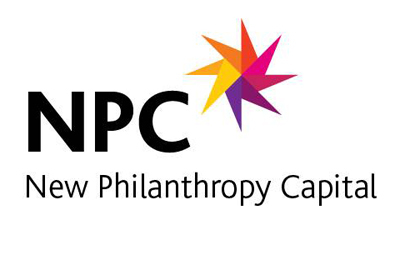 You can email us at wellbeing@philanthropycapital.org marking your email ‘feedback’.